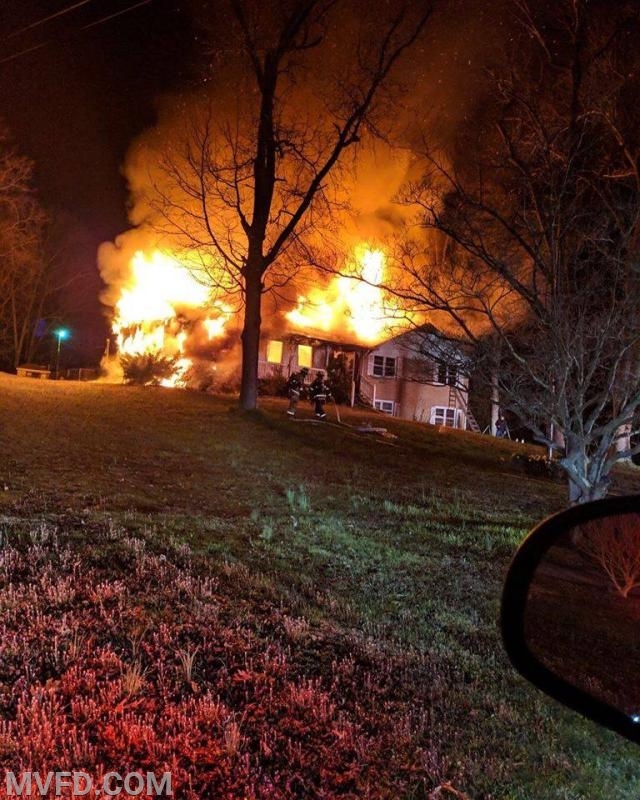 On Monday morning, just after midnight, Engine Companies 2, 1002, and 1005, Tankers 2, 1002, 1005, Truck 1003, Truck 7, and Squad 7 were alerted to 29985 Charlotte Hall Road for the reported house fire. Engine 23, Tanker 24, Tanker 2, Rescue 2, and Chief 2 made the response with 13 personnel moments after dispatch. Fireboard advised they were taking numerous calls on it. Engine 23 and Chief 2 were first to arrive finding a one story on a basement single family home with fire throughout the 1st floor and the attic space. Crews operated for approximately 2 hours knocking down the fire and overhauling the structure. Chief 2 held the command. 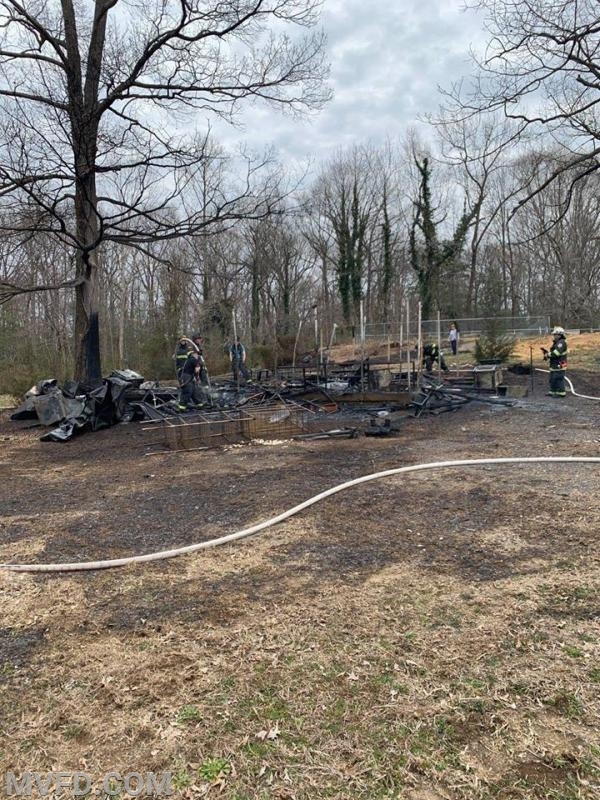 At 1413 hours, Engine Companies 2, 1002, 1005, Tankers 2, 1002, 1005, Truck 7, Truck 1001, and Squad 7 were alerted to 37300 New Market Road for the reported garage fire. 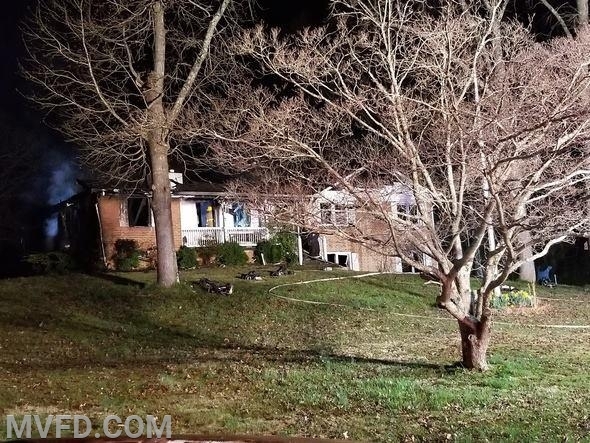 Chief 2, who had just cleared the scene of the earlier fire after meeting investigators on the scene, arrived first at 29409 Whalen Road with a detached garage well off. Engine 24 arrived next and began extinguishment. Chief 2 held the assignment with Engine 24, Engine 21, Tanker 2, Squad 2, Tanker 1002, and Truck 1001 for mop up. At 1635 hours, the same exact assignment as the previous box was alerted to 28798 Three Notch Road for the brush fire threatening a single family home. Engine 24, Engine 23, and Tanker 2 arrived to find a brush fire and extinguished the same with no extension to the residence. The incident was held with Company 2 units only. 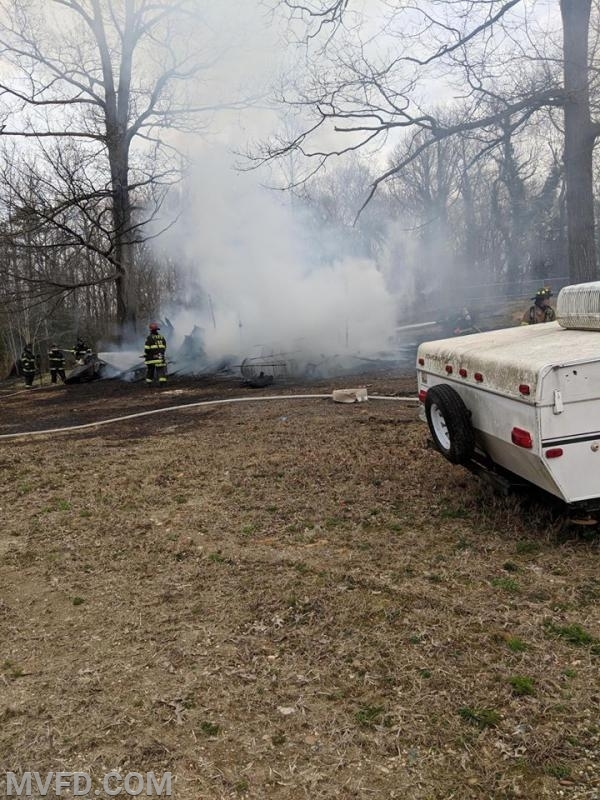 The Mechanicsville Volunteers handled 7 incidents on Monday, with 2 working structure fires and an average turnout of 10 personnel for each call.